To say the least, the split bumper Camaros are great looking classic cars that are sought-after by many car enthusiasts. But there has always been a lot of confusion of which Camaros came with the split bumper option. Camaros with the RS trim package or Z22 option are the Camaros that originally came off the assembly line with the split bumper option. There are a lot of split bumper replicas out there because of the high demand for the unique look the Z22 package produces. 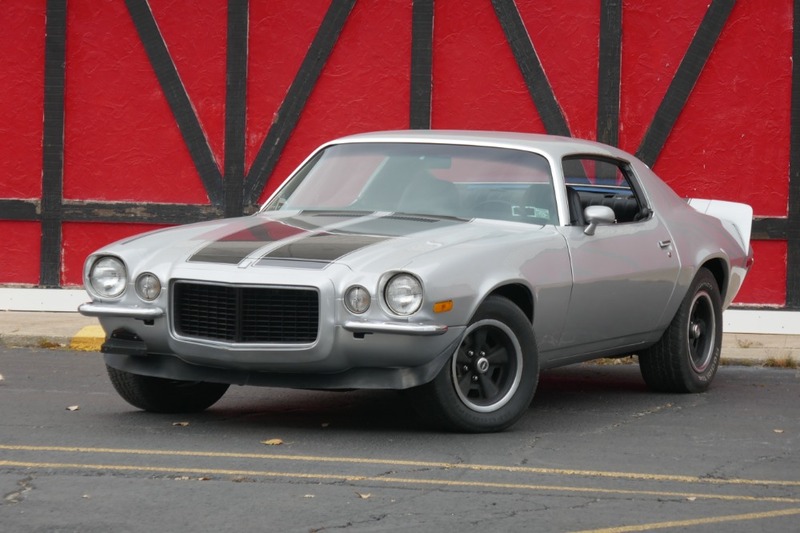 Since there are more original full bumper Camaros, there is a huge market for kits that can transfer a Z28 or an SS trim package into a split bumper look. If you're okay with a replica, then there's no problem, but if you want an original split bumper Camaro for investment purposes, then you need to know what you're looking for or you are sure to get duped. If you are looking for a Camaro with a legit Z22 trim package, you will probably be making a smart move by doing some investigating on these Camaros before purchasing one. Taking someone's word for it is a fools game. In fact, there are ways you can find out if the Camaro you are looking at is a real RS trim package or if it is a Z28 or an SS trim package with an aftermarket bumper. The first thing you can do is ask the owner if they have a build sheet. If they do, then the build sheet should specify if the Camaro was optioned with the Z22 option. If it wasn't, then the bumper most likely is aftermarket. 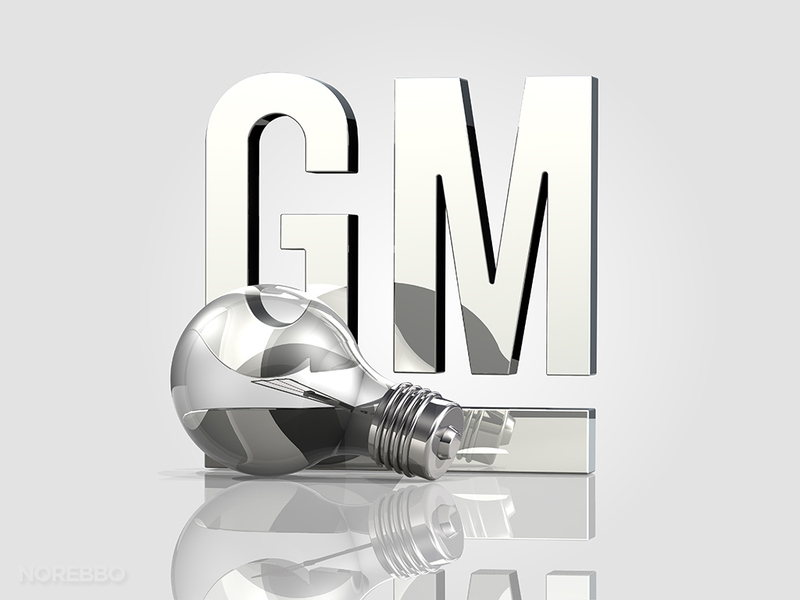 If they don't have a build sheet, then you will have to look at the features of the car. A true Z22 package should have most of these options: body colored inserts on the door handles, bright chrome window and body trim, sill and hood panel moldings, hidden wipers (RPO C24) option and bright accented parking lights, tail lights and backup lights. 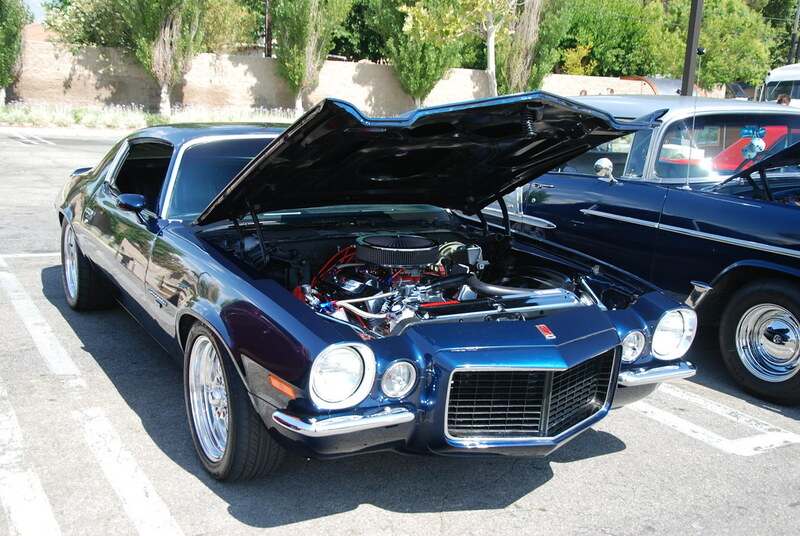 It should also be noted that a Z28 and an SS could be ordered with an RS package. Since through the years a lot of car enthusiast may have gotten rid of some of the RS trim options for one reason or another, you might have to contact Chevrolet for VIN# specifics to come up with the true identity of a car. The build sheet and or the VIN# is the only real way to be absolutely sure of what you are looking at. It also should be noted that an RS package is not worth more than a Z28 or an SS package. But if a Z28 or an SS came original with a full bumper and it was converted to a split bumper, that could decrease the value of the Camaro. Split bumpers bolt directly on to the solid bumpers mounting brackets. No modifications are required to switch bumpers back and forth. New split bumpers run approximately $200pr. i should also note that both cars pictured above are NOT true RS cars because of the "banana" turn signal lights under the bumbers. RS' have round turn sigs up near the grill in about the middle of the car. The orange solid bumper car is correct as a non RS 'maro. The blue one is the fake RS. 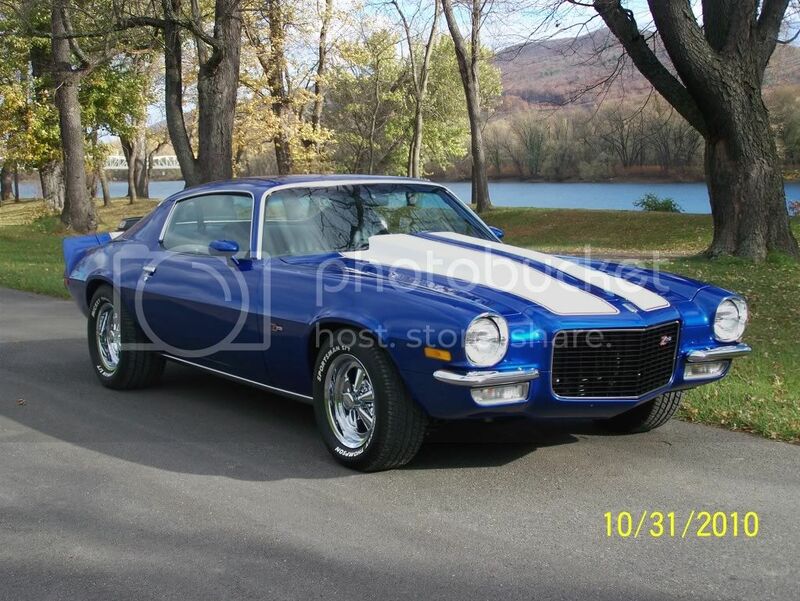 Or Real Z28 worth way more money, with split bumpers put on it because it does, to me, make the car look way better. I did this same thing to my solid bumper orange 72 i sold in Reno and i think it got me more money. I did not say it was an RS, just, like this orange one, said it was a true SS. contact me @ mjbhd@aol.com regarding 73 split bumper parking lamps please.